This Truck is Awesome, All the aftermarket goodies are done, cosmetic and performance. EGR Delete, Cold air intake, Exhaust, Lift kit, Tire n Wheel package, New head studs and gasket kit, fresh fluids and Inspection. Normal book is approx. $34,500. We are asking $36,995. So $2500 more for approx. $15,000 of upgrades!!! We are open to trade in. Price is Firm. Stop in at 1407 Harrison ave. Butte mt. 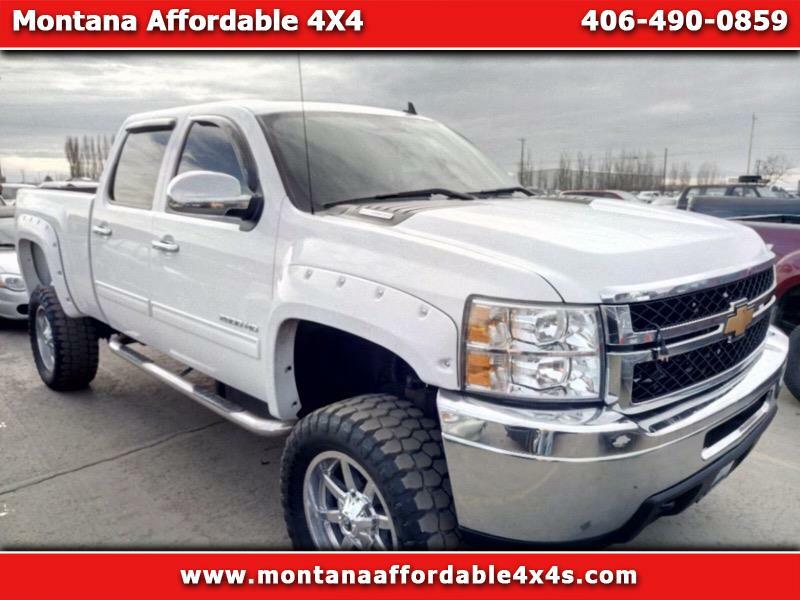 or fill out an application online at www.ma4x4s.com .